Real life stories and myth-busting facts are at the heart of a new website encouraging more people to foster with Somerset County Council. Many people considering fostering think about it long before making an enquiry and do lots of research online. The newly launched www.fosteringinsomerset.org.uk website from the Somerset County Council fostering service ‘Fostering in Somerset’ gives people a real insight into fostering and the benefits of working with a non-profit service. It’s home to a huge amount of useful information, as well as stories and films from real life foster carers, profiles of children in care and answers to common FAQs to help people find out if they are ready to foster. ‘Fostering in Somerset’ is particularly looking for people with space in their lives to foster an older child or teenager. There is a need for foster carers who can look after siblings, offer long-term permanent placements, short breaks for children with disabilities, and parent-and-child foster placements to support young families and help them to learn parenting skills. The website will continue to be updated with the latest news, real stories, foster care diaries, blogs and films. 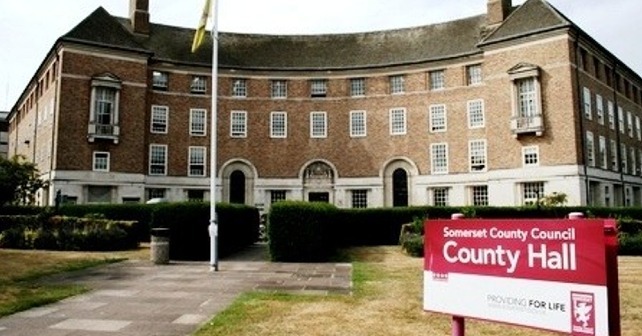 This year Somerset County Council is also looking for people who can rent out a room and mentor care-leavers aged 16 and over as part of a ‘Stepping Stones’ scheme. 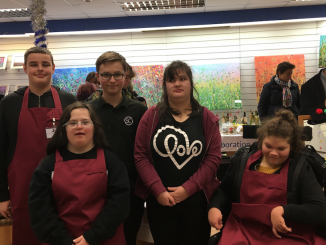 We also hold many information packed events across Somerset with advice from our friendly team and foster carers. Come along and find out more.